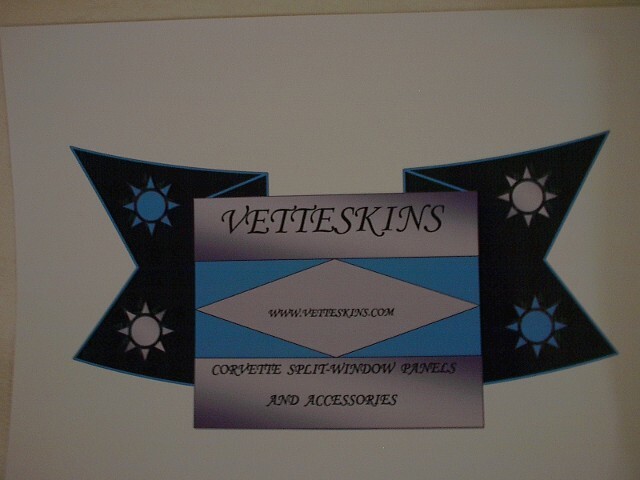 GIVE YOUR CORVETTE COUPE A CUSTOMIZED LOOK WITH A SPLIT WINDOW PANEL!!!! ADDED CHARGE IS NEEDED FOR SPECIAL ORDERS & PAINTS. C3 THRU C6 HALO TARGA GILL PLATES GIVE YOUR CORVETTE THE RETRO LOOK OF THE 1963 CORVETTE STINGRAY HALO VENTS.